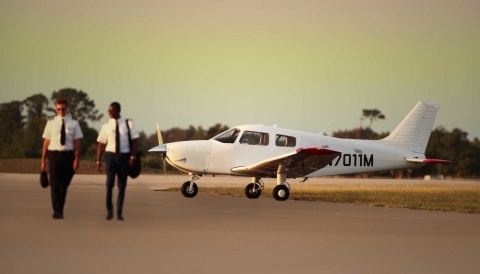 Kairos Aviation has announced it is the new agent for the Aerolight 120 in the UK. 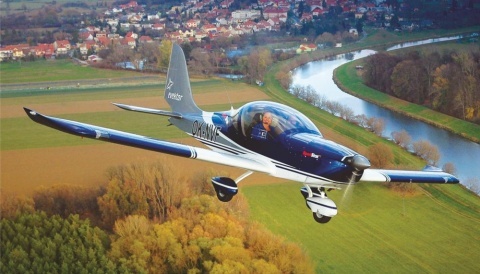 Based on the Aerolite 103 originally designed in 1997 by US designer Terry Raber, German company Vierwerk has developed a European version of the Ultralight, the Aerolite 120. The aircraft is a motorised, single-seater, three axis microlight aircraft that fits into the 120kg SSDR (single seat deregulated) category in the UK. Following successful compliance testing for the European market, the Aerolite 120 is now available in the UK, priced at under £20,000. Kairos Aviation is the new agent for the AEROLiTE 120 in the UK and the Republic of Ireland. 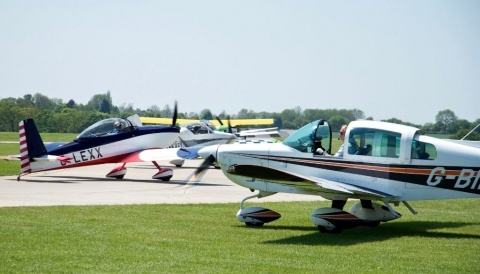 Find further information on www.kairos-aviation.co.uk or talk to Peter Foggin on 01202 805179.